Larson has earned a reputation for prompt reliability, skilled craftsmanship, family-focused service and fair, no-gimmicks pricing. Along with our competitive pricing, we offer seasonal coupons, discounts and manufacturer promotions that help you save more (and smile more) every day. 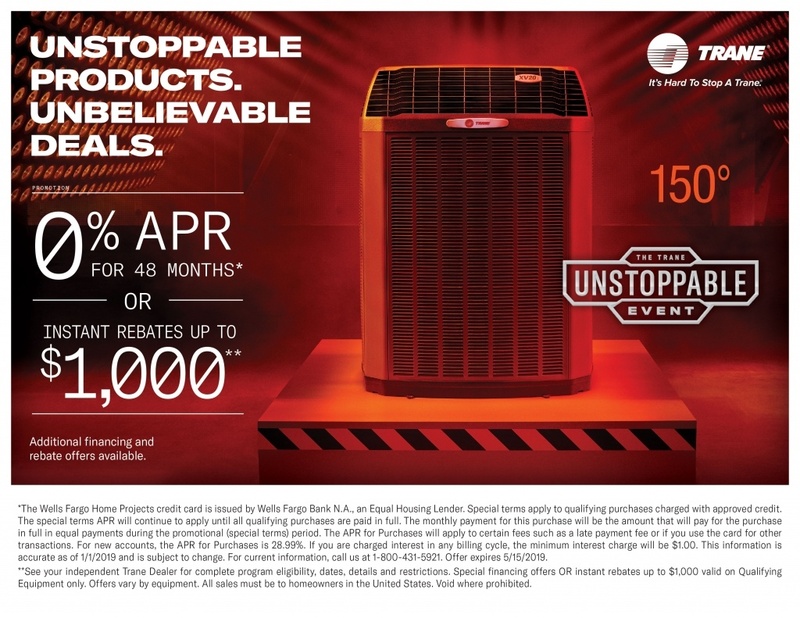 Take advantage of money-saving HVAC deals in Greater Phoenix and Scottsdale. 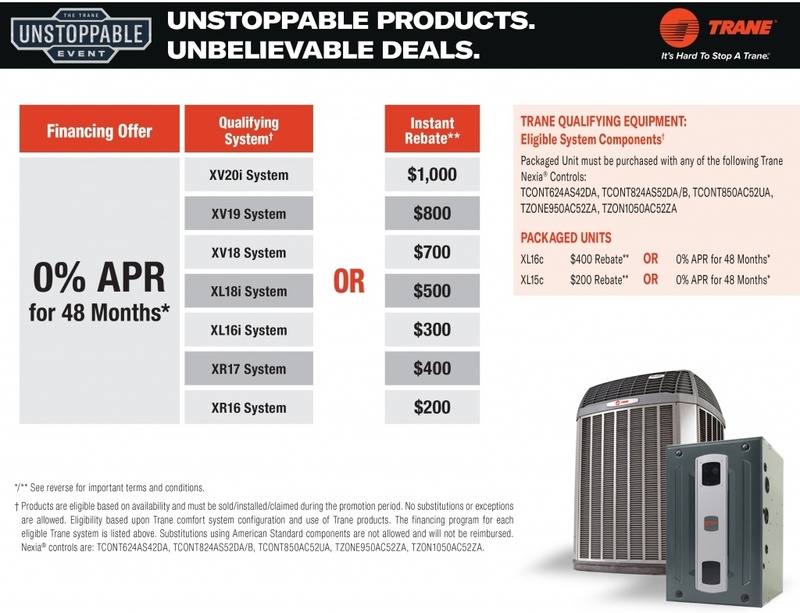 Take advantage of these Spring 2019 offers from Trane. Send us a message, and we'll be in touch. Our A+ BBB-accredited company puts customers first. Learn what your neighbors are saying about our five-star team. 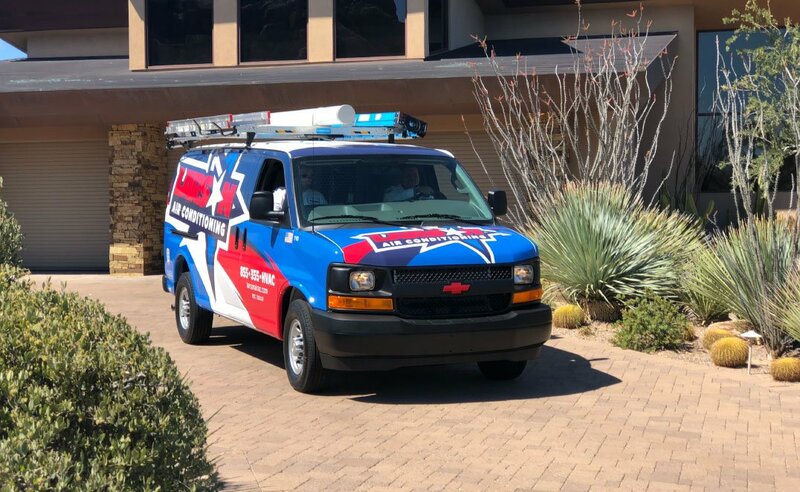 Give your Arizona air conditioning and heating system the TLC it needs. Your HVAC system operates about 3,300 hours per year, and preventive maintenance helps ensure safe, reliable and efficient performance. 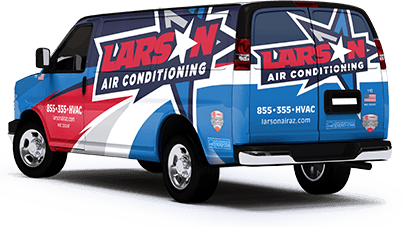 Join Larson's Cool Club and receive precision tune-ups, members’ only discounts and priority scheduling when your system goes belly up.